Home Facebook How will you prevent steal of the Facebook profile picture? If anyone want to see the picture of your Facebook profile with the full version and then downloading it they can use it for bogus reasons. 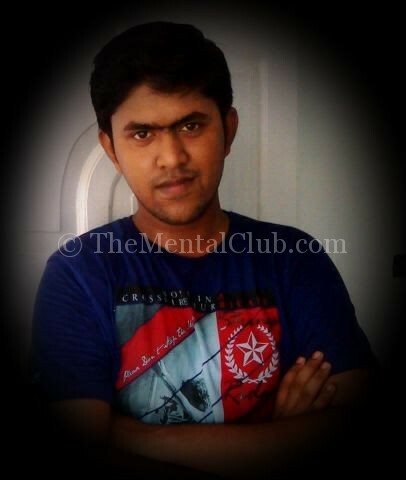 Recently experts have said for the security techniques of profile picture. How to protect the Facebook profile picture from stealing? Experts of technically related with website senate have said that, how much you keep safe with total security, you can’t set your profile picture or cover picture for your privacy. Anyway whatever the rules are of Facebook, the main reason is it helps to know your picture or to understand it is your real account or not. A profile picture is a part social contact website. But you can click the option “unclickable” for your privacy protection. Because anyone can’t get the main picture by clicking this picture. And your friend also can’t get full version picture by clicking that picture. The bad news is Facebook has brought some changes in their privacy settings recently without knowing anyone. Facebook has given also some benefits for that person who always wants to click main profile picture. In other words, friends and an unknown person also will see profile picture easily. Before these unknown persons who are not friends used to get the chance to see profile picture 160×160 pixel only because they used to understand the person of that picture is known or not. But with that size of picture it was not easy to get any benefits for the bad reason. But Facebook has given a chance to see the picture of the full version. But Facebook has kept advantage precaution which is related to privacy. Like if the picture can be done “Only Me” then unknown persons only will see that profile picture but they will not see like comments or information related to the picture. If you want to keep your picture private then follow steps in below. Step 1: Change profile picture: Facebook has connected a cropping tool as a privacy precautionary tool. At past cropping tool of the site used to show just making a small version of the picture not for just cropping profile picture. If that picture is clicked by thumbnail then the picture will be seen. But now cropping tool crops in both ways small and big picture. If you use the picture which is cropped by the old tool of Facebook then you can use that as a profile picture. After this if anyone click on that picture then they will see full version of the picture. In that case, the solution is re-upload that picture after deleting the first picture. Step 2: Use small picture: If you want to prevent the picture of high-regulation and you don’t want to spread this whole internet, before upload you can crop and resize that. Crop that picture with square shape using an image editing tool, like Photoshop or Microsoft paint and resize it 180x180px. Online miscreants can’t do anything if you give that size of the picture as a profile picture. When you will upload this size of the picture, then the picture will be bigger than your profile picture. But if they click on that picture they will be disappointed. 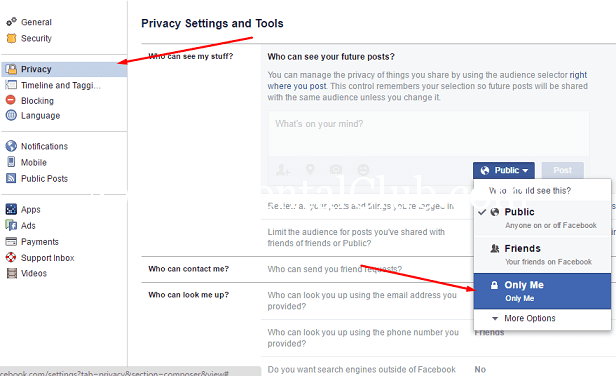 Step 3: Change your personal privacy settings: There is a default for uploading your all profile picture which is opened for public. So, if you change present profile picture still you will not get any profit. 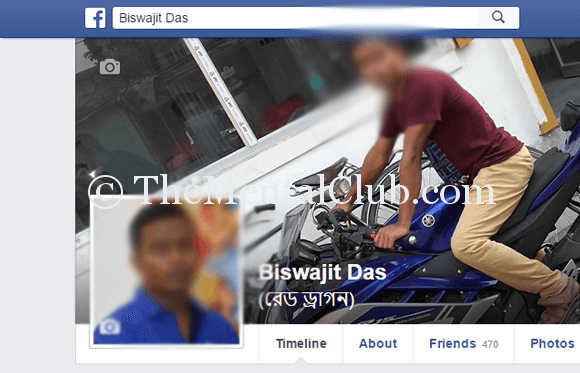 Online miscreants can grab your old profile picture. To change your profile pictures you have to edit each picture differently. Who will see this picture after clicking Privacy button, you have to select “Only Me“. How to post a blank status update on Facebook wall?